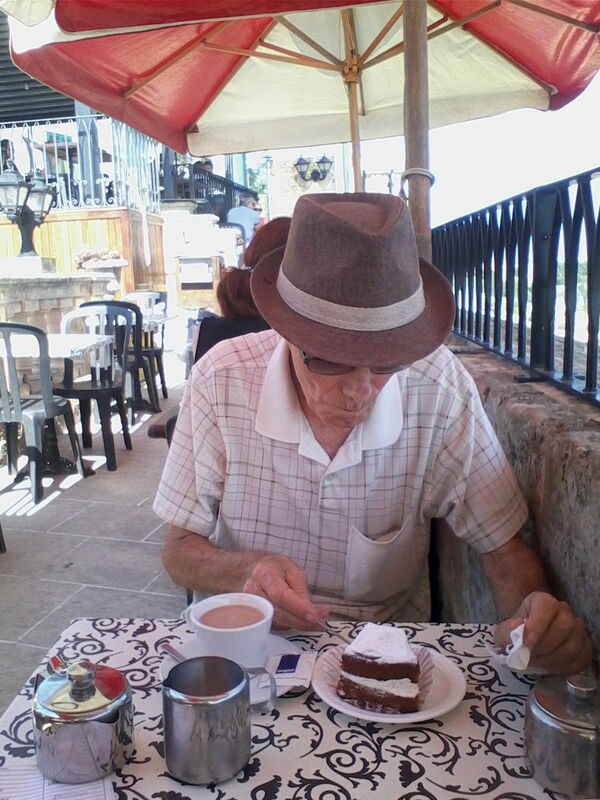 It was the last full day of my father’s visit to me in Malta before he returned to his home in Australia, so I took him to Mdina for a Sunday treat of cake at Fontenella’s. My father turns eighty-four years of age in two month’s time and has become very forgetful and easily confused. This could be the last time he visits me here and possibly the last time he will ever be in Malta, his country of birth. 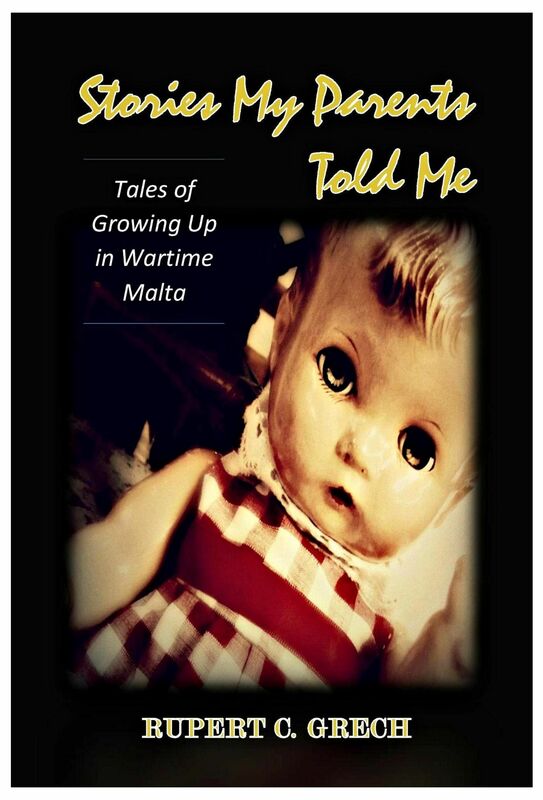 My father convinced my mother to move to Australia just after they were married, and her father to allow her to leave Malta, in nineteen fifty-five. They took advantage of the subsidised ship’s passage offered by the immigrant hungry Australian government. Ostensibly, it was only for the minimum two year stay that was set by the Australian government, so that the immigration contract would not be broken and my father would not have to pay back the fare subsidy. 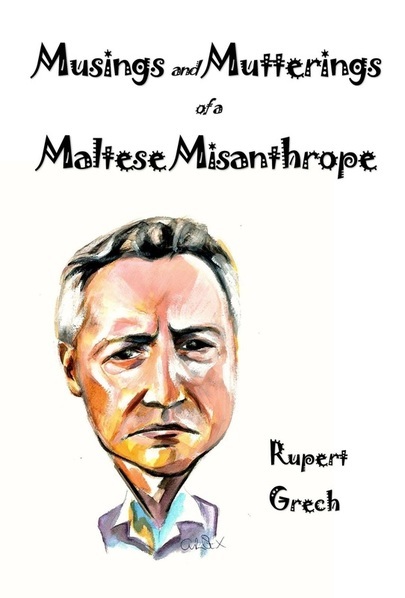 There was little work in Malta, wages were very low and there was a housing shortage. The two years in Australia would be enough to save the money needed for the fare back to Malta and to buy a house on their return. Almost sixty-two years, three children and four grandchildren later, they are both still in Australia. My maternal grandfather to his dying day, never forgave my father for failing to return his favourite daughter. I will be eternally grateful to my father for making that momentous decision, as I have had opportunities and successes, financial and otherwise, that a boy from my father’s neighbourhood in Malta could not have imagined in his wildest dreams. I now have beautiful homes in both Australia and Malta and for the last five years have spent around six months of each year in both countries. We enjoyed the cake and tea at Fontenella’s, overlooking the panoramic view of most of the island of Malta below us. The funny thing was, when the waiter came over to our table to see what we wanted, I spoke to him and ordered in Maltese; my father ordered in English.